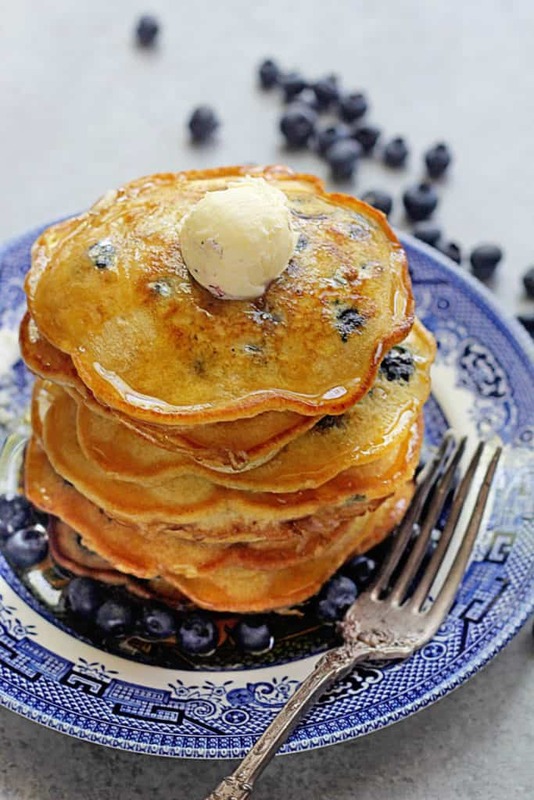 This delightful and easy blueberry pancake recipe from the Fast and Easy Five-Ingredient Recipes Cookbook by Sweetphi requires only 5 ingredients plus fresh blueberries! No matter how crazy and busy life gets, I still want to indulge in the little things and make special moments for my family and I. Whenever I’m home, a lovely breakfast with my husband makes me appreciate the little things. It makes me press pause and catch up on our lives. Here’s where this amazing and easy blueberry pancake recipe comes in. To make those special family moments, I sometimes rely on the simpliest and most convenient recipes. When making pancakes, I could easily grab a box of pancake mix but why do that when I could make them with just five ingredients in a few minutes? 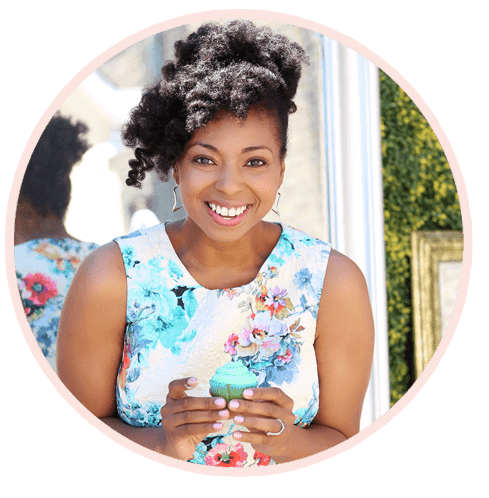 My girl Phi of Sweetphi has made that possible with her cookbook Fast and Easy Five-Ingredient Recipes: A Cookbook for Busy People. 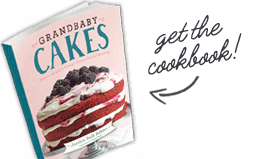 This is the cookbook most of us busy folks have been waiting on. BLUEBERRY PANCAKE RECIPE – WHY IS IT SO EASY? 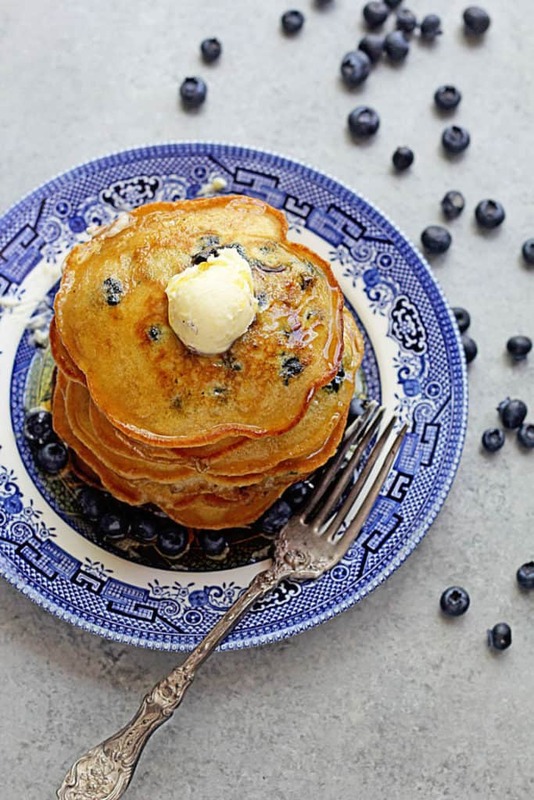 Why is this blueberry pancake recipe so easy? 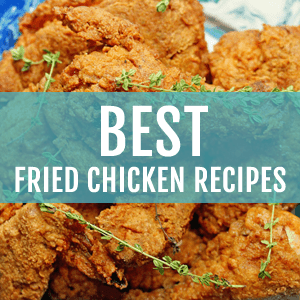 The original recipe is composed of only five ingredients! I decided to add one more ingredient: fresh blueberries. Honestly, pancakes are not very difficult to prepare in most cases. All you need to do is mix the ingredients and dip the pancake batter, once its prepared, on a griddle or in a skillet or pan and flip the pancakes on each side until they are golden brown. What’s easier than that? I love my addition of fresh blueberries to the original recipe. 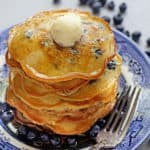 It gives the pancakes an added splash of blue color and will make anyone’s mouth water if a stack of these piping hot blueberry pancakes were served in front of you. The batter is light and fluffy, and the pancakes turn out the perfect texture. I love a nice golden brown exterior so I cooked mine in a little butter. I also love that hint of butter flavor it adds. These are absolutely sensational right off of the griddle with butter and pure maple syrup. I couldn’t have asked for a better or faster breakfast. My girl Phi has done me and so many others a true solid by writing this book, and I plan on using a ton more of her recipes in the future. Perfect pancakes are my jam! These lemon ricotta pancakes or these brown sugar pancakes are incredible! This easy blueberry pancake recipe from the Fast and Easy Five-Ingredient Recipes Cookbook requires only 5 ingredients plus fresh blueberries! Heat a griddle or nonstick skillet over high heat. 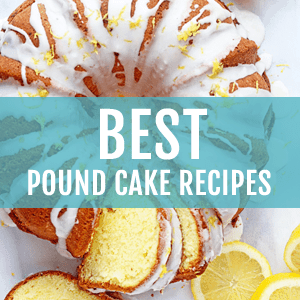 In a bowl, combine the flour, sugar and baking soda and mix. Make a well in the center (just indent with the back of your mixing spoon) and crack the egg into the well. Pour the buttermilk on top of the egg, stir from the center to break the egg yolk, and continue to stir until only a few small clumps are left (a few small clumps are okay; don't overmix). Gently fold in the blueberries and set aside. Spray the griddle with cookie spray (or use butter like I like to). With a 2 tablespoon cookie scoop or a spoon. Scoop about 2 tablespoons of pancake batter and pour onto the griddle. Cook for about 4 minutes on each side and then flip and cook for another 1 or 2 minutes. Repeat until all pancakes are made, then serve warm. I love buttermilk pancakes with blueberries. Pancakes are great for dinner, too! I can’t think of a better way to put all of these blueberries I have taking up real estate in my refrigerator to use than to make these pancakes! Want! Phi’s cookbook has so many fantastic recipes! Putting this one on my list to try. Yes definitely check it out. We busy people need something like this. LOVE Phi’s book. I need to try these next! Yes it is a lovely book! Oh my goodness, girl, these are absolutely amazing, and THANK YOU SO MUCH for sharing about my cookbook, it truly means a lot to me and I appreciate it times a million, this post is incredible!!!!! Pancakes are one of my all-time faves, especially on the weekends and I’m over here wishing it were the weekend so I can make these blueberry pancakes 😉 Thank you again, so much love! Absolutely my pleasure my friend. Love you!!! And I’m so so happy and proud of you. You are so right my friend. You can never bypass a stack, at least I can’t! These pancakes make me so happy. Nothin’ like a good, delicious pancake to start a crazy day off right, especially since life seems so hectic these days. Hopefully, things’ll calm down… but for the meantime, we can all savor these pancakes and swoon over these gorgeous images. Well done! Gosh don’t you just love pancakes? These were wonderful. Thanks so much Erin! Girl the edges are everything!!!! Seriously my fave part of these pancakes. YES, and gosh they came together so perfectly and so quickly that I was shocked in the best way. Ok. These pancakes! They look amazing. I have a container of blueberries to get put to use. Plan to make this tomorrow. Mmmm…these look scrumptious! I’ve always preferred my pancakes with a little crisp on the edges! Same here. I love them! nothing better than a quick meal that tastes like you spent forever on it! this would be a perfect weekend breakfast for my family. simple, but never boring! I agree. I love meals like that. I love pancakes and I love them even more when they are easy to make! 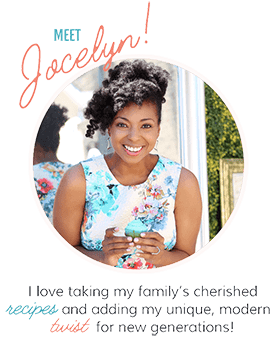 This is fabulous, Jocelyn!